James Stevenson - STALIN'S HAD IT NOW! Dartmouth Conspiracy: What compelled me? “So you lot want to be pilots? Bloody hell, Stalin’s had it now!” were the withering words of the corporal as he eyed his young National Service recruits for the first time. 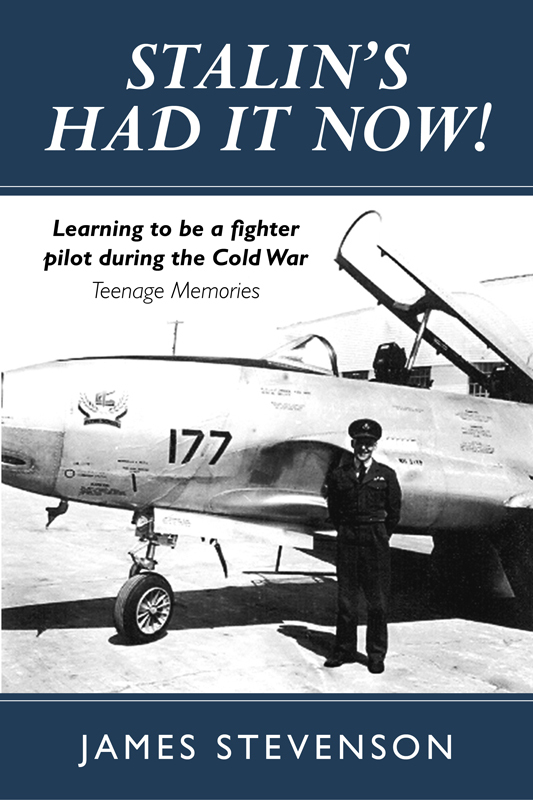 This autobiographical account, written 60 years later, tells of “the most exciting years” of James Stevenson’s life when, aged from 18, he learnt to be a jet fighter pilot with the RAF in Canada. 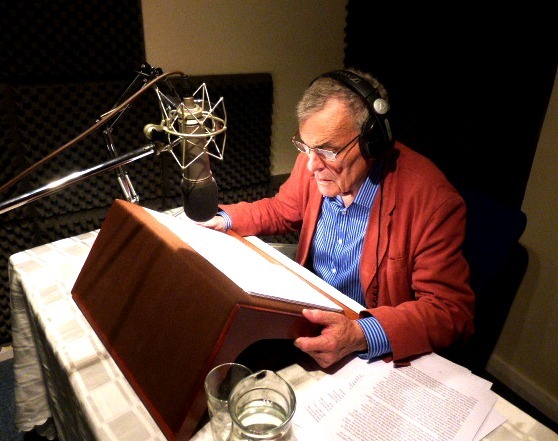 The book is based on carefully preserved letters James wrote home in the 1950s – but also includes some youthful exploits not suitable to reveal to his parents. Not to mention strictly forbidden pretend dog-fights in the air.